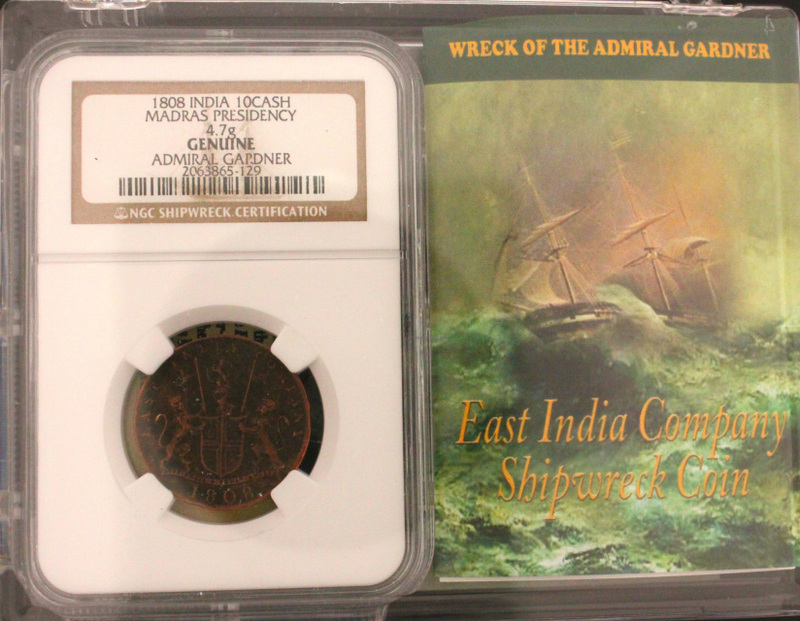 ADAMVINTAGE IS PROUD TO PRESENT COINS WE FIND THROUGH OUR DEALER NETWORK, ESTATE BUYS AND AUCTIONS THAT WE BELIEVE HAVE INTRINSIC VALUE WITH INVESTMENT QUALITIES. IN FACT, IT APPEARS, FROM RESEARCHING SALES OF RARE MODERN COINS THAT THE MARKET JUST COUGHT ON FIRE IT'S LOOKS LIKE A GOOD TIME TO COLLECT RARE COINs. SINCE THIS IS A PHENOMENON, MANY OTHER BLOGS AT LEAST A MONTH OLD WILL TELL YOU THE MARKET IS BAD FOR RARE COINS, THEY COULD NOT BE MORE INCORRECT. I SEE ACTUAL SALE OF MANY RARE MODERN TYPES AND THEY ARE GROWING DOUBLE DIGETS FOR THE PAST TWO MONTHS, AND THE IS COMING OUT OF A MARKET THAT HAS BEEN STALE FOR YEAR. THE RENAISSANCE FOR COINS IS HERE. AS A LONG TIME COLLECTOR, I COULD NOT BE HAPPIER ABOUT IT. Thank you for checking out our coin portfolio. 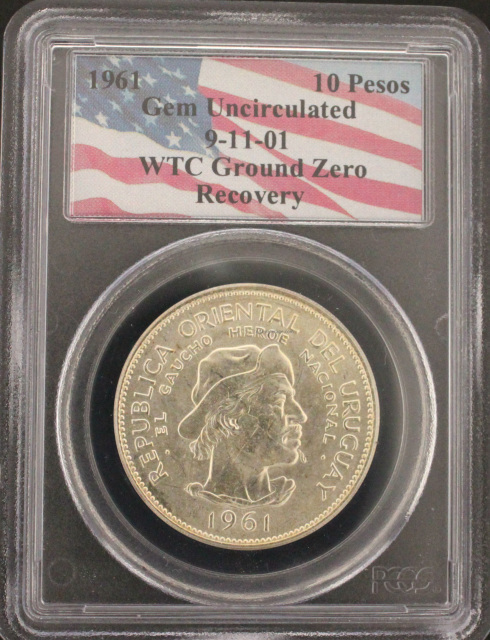 All of our coins in this section are tough to find older pieces and highly collectable modern coins; curated with a focus on artistry, which mint struck the coin, and how many were minted. We also consider historical value and finding great coins at a broad price range so mostly everyone may enjoy collecting or gifting. Please note that modern rare coins listed here use stock images from the mint. All of our modern rare coins are untouched and come directly from the mint. Most of our rare modern coins are sold out at the mint. Another fascinating coin to to gaze at from the Mint of Poland, one of the most important and advanced mints in the world. This coin is part of a small series called "Roman Gods" and they capped out mintage at 500 which makes this rare super rare on the world stange of coins. It is typical for the Mint of Poland to sell out the day of release; therefore, all of the examples seen for sale, are being traded on the secondary market, where collectors are quickly grabbing these up as the rare coin market starts to rev up. Other than the magnificent artististry and incredible detail that goes into the fine coins, they also come with a numbered (random) COA and the same mint number it struck on the plain edge of the coin. I own several coins from the Mint of Poland, what's more striking about this coin over others is the reverse. The antiqued diamond design makes The Queen looks so much better don't you think? Traditionally most of these coins have blank antiqued fields on the reverse. 2012 28.28g PROOF Silver TANGO DANCE, MAGIC OF THE DANCE Coin,WITH COA. 2012 28.28g PROOF Silver TANGO MAGIC OF THE DANCE Coin,WITH COA. The next interesting series "Magic of the Dance-Tango,dedicated to the dances form different regions of the world.Tango is a dance that has influences from European and African culture.Dances from the candombe ceremonies of former slave peoples helped shape the modern day Tango. The dance originated in lower-class districts of Buenos Aires and Montevideo. The music derived from the fusion of various forms of music from Europe.The word "tango" seems to have first been used in connection with the dance in the 1890s. Initially it was just one of the many dances, but it soon became popular throughout society, as theatres and street barrel organs spread it from the suburbs to the working-class slums, which were packed with hundreds of thousands of European immigrants, primarily Italians, Spanish and French. Finish: Antique Finish,Ultra High Relief With Real Hematite Stone. This is the first coin of the series called “Demigod Series”. The first coin of the series is Achilles., which is minted in outstanding high relief. On Hector´s shield is insert of hematite stone. The hematite is also known as a blood stone. It is a powerful stone with healing properties. Warriors often used this stone for protection in battle. The coin illustrates the famous scene where Achilles kills Hector. This marvelous 2 Oz Silver coin is the second issue in the “Amber Art” series, dedicated to the beauty and richness of Renaissance adornments. The coin features a Real Amber insert, has a beautiful design, has a wonderful High Relief, has an Antique Finish quality. The reverse of the coin shows a wonderful and detailed Renaissance hall with a beautiful Amber insert representing the roof of the building. On the bottom of the reverse, the inscriptions: “AMBER ART” – the name of the series and “RENAISSANCE” – the name of the coin. The obverse of the coin depicts a beautiful staircase adorned with columns embellished with fabulous details. The right of the obverse features the effigy of Her Majesty Queen Elizabeth II, and the inscriptions: “ELIZABETH II” – the name of the Queen, “5 DOLLARS” – the face value, “Ag 999” – the fineness of the Silver, “2017” – the year of issue and “NIUE” – the issuing country. The Eye of Horus is one of the most beautiful and powerful symbols of Ancient Egypt. This mystical symbol of rebirth was believed to bring protection, power and good health to its holder. Archaeological findings reveal that pectorals featuring the Eye of Horus were used as funerary amulets to ward o evil and protect the pharaoh in his after life. Today, the Eye of Horus is still being used to avert malevolent forces and provide protection against illness and disease. Night in Cairo is an extremely elegant goldstone with a deep navy-blue color and inner dust shimmering like a million stars. Night in Cairo will soothe your mind and soul, it will help you regain your life balance. This unique stone looks most impressive in the company of golden ornaments and silver. These are interesting coins. There are not many coins out there that can be admired for their beauty and rarity, but also brings on strong emotions. These are Authentic ground zero 9/11 World Trade Center recovery coins. The coin is permanently encapsulated and certified by one or the two most respected coin authentication and grading companies in the world. There were 5,000 of these coins found in a recovered safe; it is unknown how many were sold to the numismatic community for certification. In terms of why these coins were found, there were many large banks, hedge funds, coin funds etc. that resided in these building. These were likely an investment reserve from one of these types of entities. We have three in stock and then they're gone - so don't wait, these are getting hard to find and have excellent investment potential. They make a great gift for any person affected by the 9/11 terrorist attack or a young coin collector who will probably think this is a really cool coin to add to a collection. This coin is graded a perfect MS70 by PCGS. At 7:55 a.m. on Sunday, Dec. 7, 1941, the first of two waves of Japanese fighter aircraft began its devastating attack on the United State’s Pacific Fleet moored at the naval base of Pearl Harbor on the island of Oahu, Hawaii. Japanese forces attacked without warning with the objective of crippling the Pacific Fleet, in order to prevent America from interfering with the planned Japanese military action in Southeast Asia. 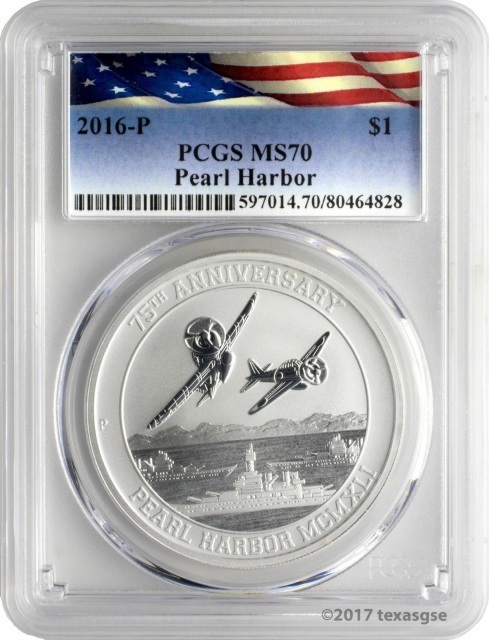 The Perth Mint is honored to commemorate the 75th anniversary of the historic attack on Pearl Harbor with this limited edition, legal tender coin struck in 99.99% pure silver. The reverse of the coin portrays three U.S. Navy ships and two Japanese Zero military fighter planes, as used by the Imperial Japanese Navy in the attack on Pearl Harbor. The design includes the inscription 75th ANNIVERSARY PEARL HARBOR MCMXLI and The Perth Mint’s “P” mintmark. The coin’s obverse depicts Ian Rank-Broadley’s elegant profile of Her Majesty Queen Elizabeth II, the 2016 year of issue, and the monetary denomination.